Taliah Wajid is a popular and natural haircare brand for 20 years that brings innovative and natural haircare products to its customers. 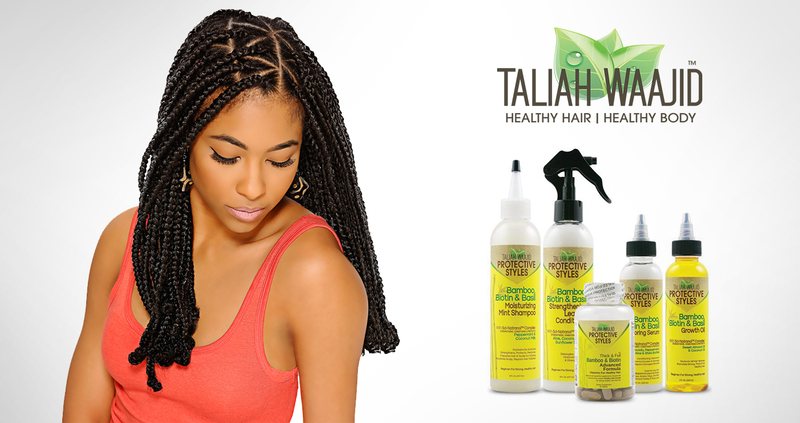 Taliah Wajid provides high-quality natural products that enhance and positively contribute to a healthy hair. All the products include natural ingredients like fruits and herbal extracts.